Condominium associations have unique insurance needs since each unit owner owns a portion of the entire association. Whether a 100 unit high-rise or a small duplex with two units, condominium associations need very specialized insurance protection, let us help you decide what your association needs! General Liability: Covers the condo association from liabilities arising from a guest injuring themselves on the property or a guests’ property getting damaged on the premises. Property: Covers the common areas of your condo building, including the roof, basement, and building equipment such as boiler and machinery. Directors & Officers: Protects the directors and officers of your association in the event they are sued in conjunction with their performance as association members. Employee Dishonesty: Protects from an employee or trustee from embezzling funds from the condo association. Flood Coverage: Floods are not typically covered by a master condo policy. In most cases, a separate flood insurance policy should be acquired to obtain protection from flood damage. Earthquake Coverage: Similar to flood coverage, earthquake coverage is not often included in standard policies. Earthquake coverage will cover damage to your building in the event of an earthquake. Backup of Sewer & Drain: Coverage for a specified dollar amount for damage related to sewer or drain backup. Bare Walls: A ‘Bare Walls’ policy focuses on the actual structure of the condo, from the exterior to the roofing to the wiring, framing, piping insulation, and the drywall itself. It does not cover the interior of the home, such as the fixtures, installations, and appliances. Coverage of these items is the unit owner’s responsibility. All-In: An ‘All-In’ policy instead includes the building plus fixtures and installations, and may include coverage to built-in appliances that come with the unit. 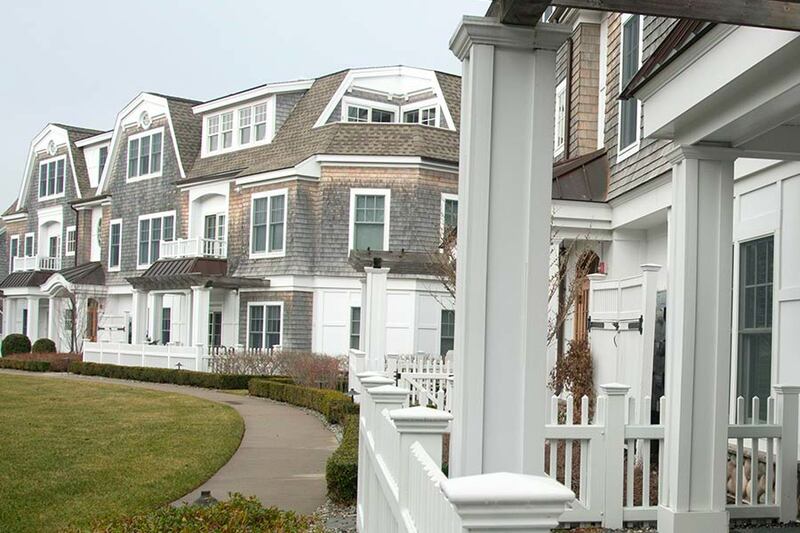 This is the common Condominium Association Insurance form in CT.
Making sure, as an association, that your master policy is clear isn’t only vital for the association, but also to the current and new unit owners. No two condo associations have the same coverage needs. With so many details and options to consider, The Reardon Agency can adequately assess your needs and match your association’s requirements with the appropriate carriers and policies. Do you have a Property Manager? Please select the CAPTCHA box, then SUBMIT button, and check to make sure your submission was sent successfully.